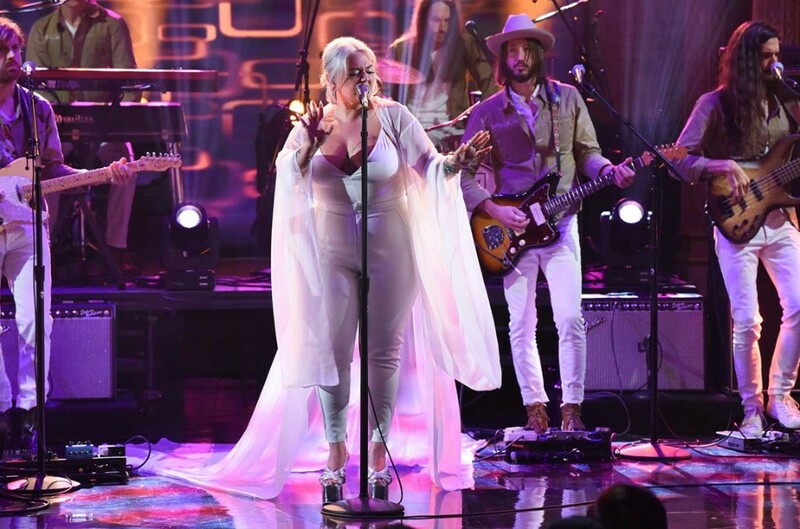 American singer-songwriter Elle King appeared on The Late Show with Stephen Colbert, where she performed her latest song “Shame”. The song was released on August 10th as the first single from her forthcoming second album. It was written by Tim Pagnotta and Elle King. The track is directly influenced by the past year of her life. She had a pretty rough last year, hanging out with some questionable folks, who just happen to be fun to party with. She has always a bad influence on others, and decided to play up this side of her on the new track. The single focuses around the idea of partying with some of the worst people imaginable. She will perform at Seven Peaks Festival in Buena Vista on September 2nd. 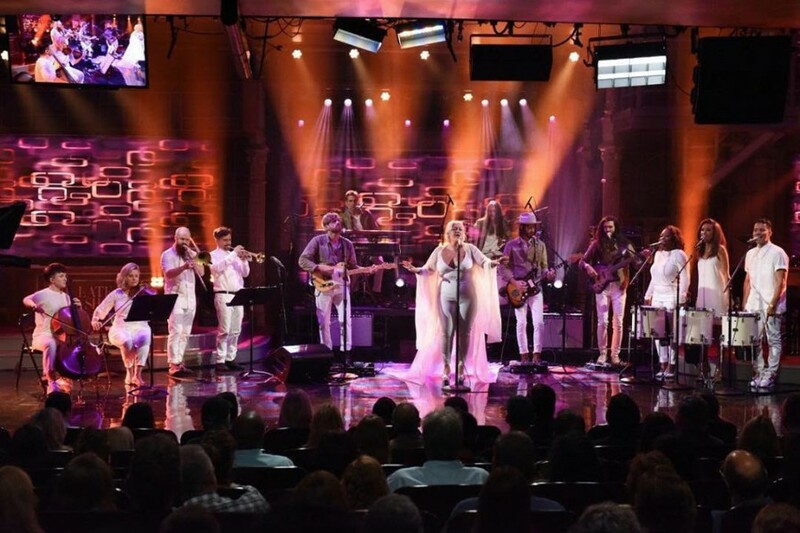 After that, she will appear on Pilgrimage Music & Cultural Festival in Franklin on September 22nd, along with Dan Tyminski, Counting Crows, Maggie Rogers, Amos Lee, Caitlyn Smith, Tyminski and Hozier.